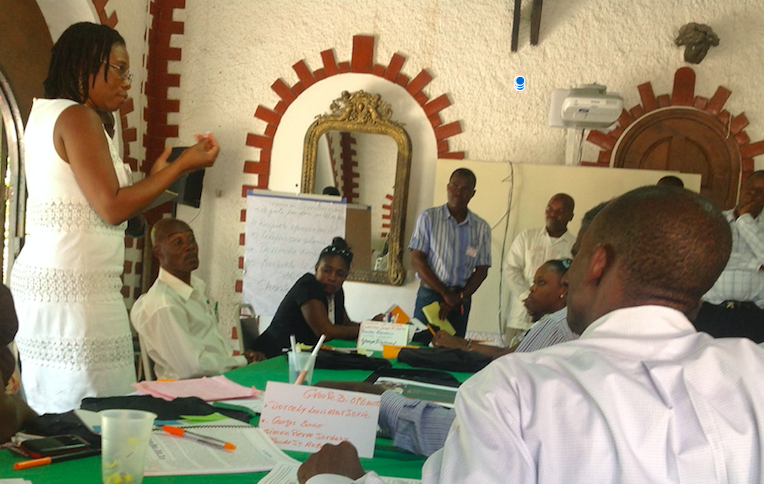 University of Miami psychology professor Guerda Nicolas (left) training Haitians in mental health awareness in Akaye, Haiti, in 2013. 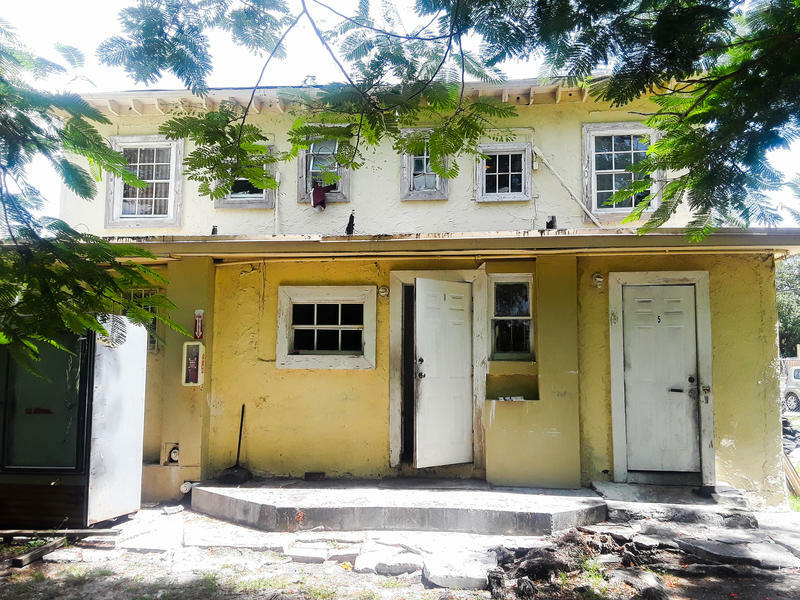 WLRN’s Tim Padgett spoke with Nicolas about her efforts there – and in the Haitian community here in South Florida. WLRN: You were born in Haiti, but you came to New York as a teenager. What drew you back to Haiti as a psychologist? 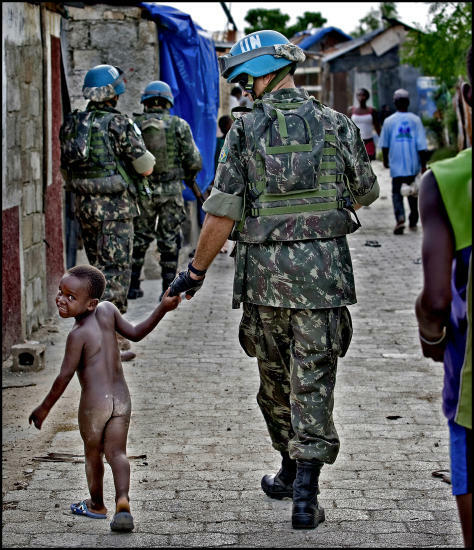 NICOLAS: Well, for me, no other place like Haiti is more in need of addressing the mental well-being of the population. Visiting Haiti 22 years ago, I began to recognize there weren’t a lot of people in Haiti talking about psychological issues. There were a number of people, at least in the neighborhoods and communities I was visiting, that clearly were exhibiting a number of signs of mental health problems. In Grand Goave there was a young lady who was in need of services. I found out that there was not one psychologist or psychiatrist in that town or the area. And that’s really what sparked the idea of creating a mental health program in the country. So how big a challenge was it then to raise mental health awareness in Haiti? I recall the chance to visit a family who had a young woman who had exhibited classic symptoms of schizophrenia. But to them, they felt like this particular individual had been possessed, right? And the way they figured to work on some of those delusions and hallucinations was to tie this young lady to a tree during the day. They weren’t being malicious; they felt that they were doing the right thing for [her]. They just didn’t know that there was a disorder called schizophrenia – and that there were medications one could take for it. [The earthquake] was an opportunity for people to recognize for the very first time in the country, that issues of mental well-being – it is something that affects everyone. Moun fou can now be used for everyone, right. What were some of the more acute disorders that you saw as a result of the earthquake itself? 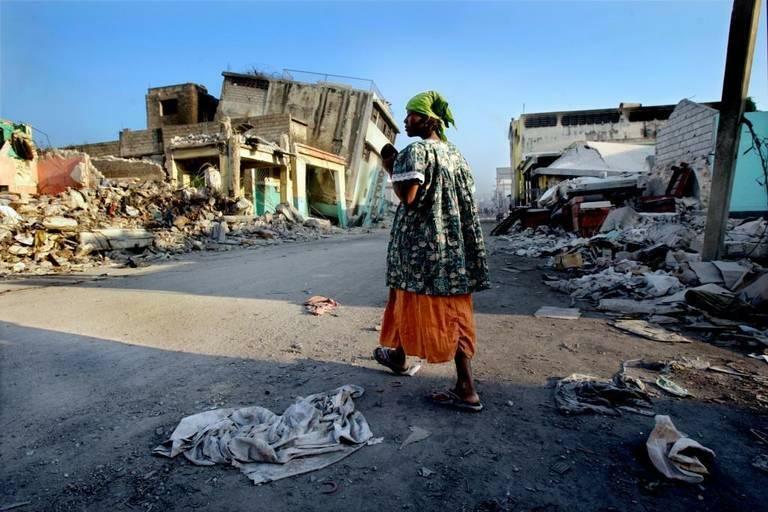 A Haitian woman surveys the earthquake devastation in Port-au-Prince in January 2010. There was a woman who lost her daughter. The only thing she found in the rubble was the leg with the shoe and the sock of her daughter. She took the leg, went home with it, washed it – and put it in bed. The community of course became very concerned about her. And that allowed us the opportunity to talk with the family and the larger community about how [to] manage post-traumatic stress disorder. Shortly after the quake you helped create organizations such as the Haitian Mental Health Network and Rebâti Santé Mentale, or Rebuilding Mental Health. 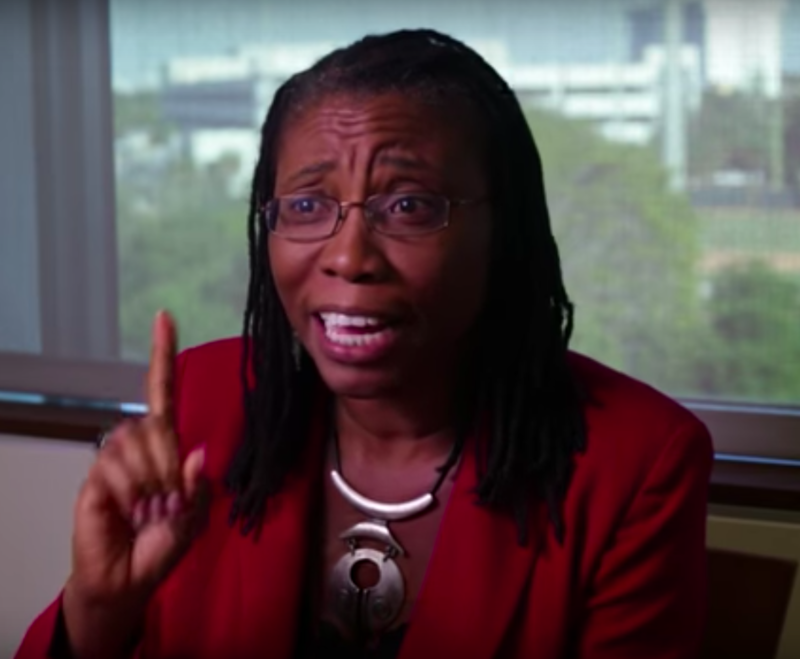 How have those helped build a mental health services infrastructure – and culture – in Haiti? We wanted to make sure that we engaged the Minister of Health in this process. And as a result, we were successful in getting a psychologist, for the very first time, to be part of the Ministry of Health – who now oversees the federal mental health program. The title of one of the books you’ve co-authored is “The Psychological Consequences of Extreme Poverty in Haiti.” What are its most important conclusions? The key thing we want people to understand is the impact that extreme poverty has on one’s ability to dream, right? Your ability to think of what will tomorrow give me. 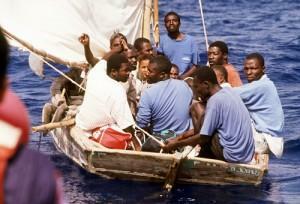 Here in the U.S. you’ve done a lot of work in the Haitian immigrant community. What are the most urgent needs there? The same work that we’re doing in Haiti, about helping people recognize the signs and symptoms of mental illness – and how mental illness should not be stigmatized – are exactly the same issues that I’m facing in the Haitian community here. The rise in the number of Haitians being detained at sea, at airports and at border crossings this year has the international community scratching as well as turning its head. More than 70 picked up by the U.S. Coast Guard in the waters off Puerto Rico; 33 by authorities off Jamaica; almost 3,500 in or off the Dominican Republic; 65 as far away as Peru.